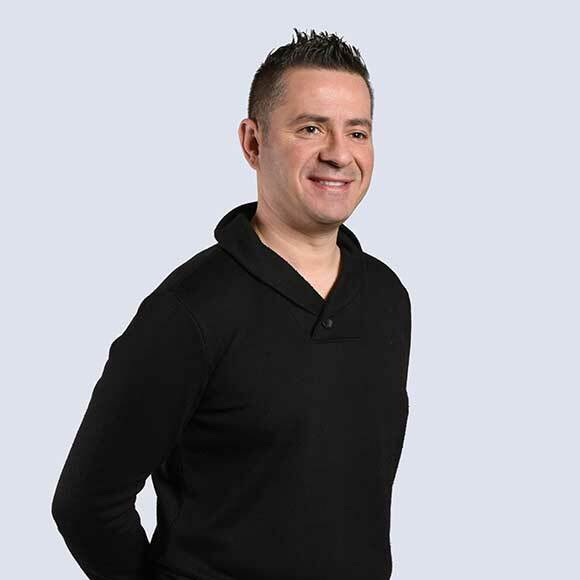 For over 20 years Alan’s creative ideas have been transforming brands and elevating the customer experience through print, digital and experiential design. Alan takes a collaborative approach to partnering with clients and creating exceptional brand experiences that drive purchase behaviour and loyalty. As Creative Director, he believes that great design isn’t just about visual expression, but rather, a way to engage the audience, influence their perception and give them a reason to believe.